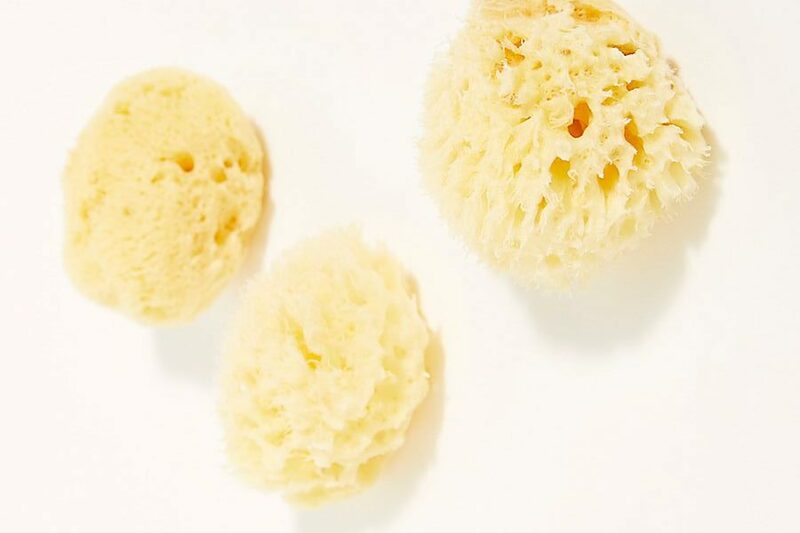 Introducing the many wonders of the makeup sponge, a humble tool that’s been around for decades but that’s only recently been revamped and is experiencing a well-deserved renaissance. 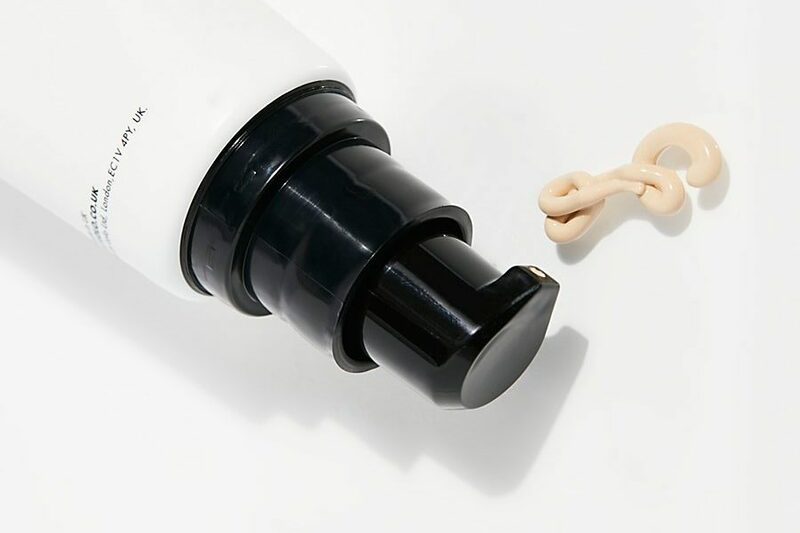 Preserving your skincare items requires a little more than a spot on your bathroom shelf… Here’s a quick guide to where those serums, toners, creams can do their best. 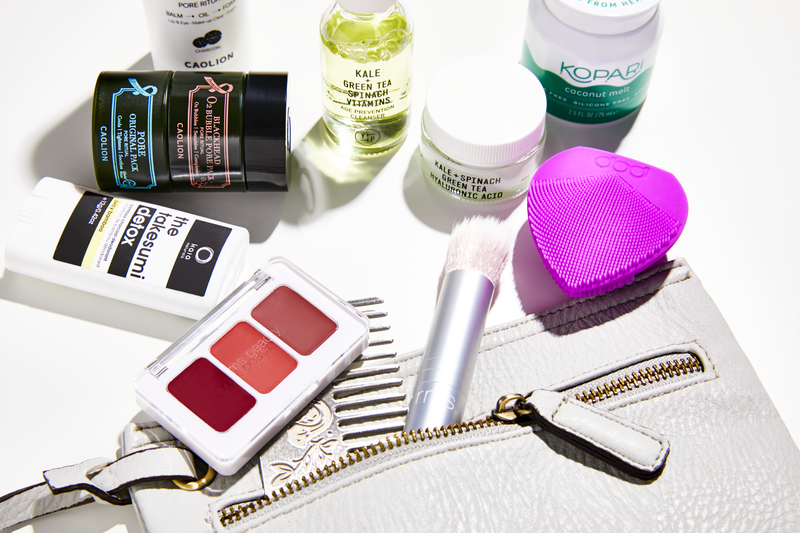 November is right around the corner — it’s high time you reexamined your makeup bag. 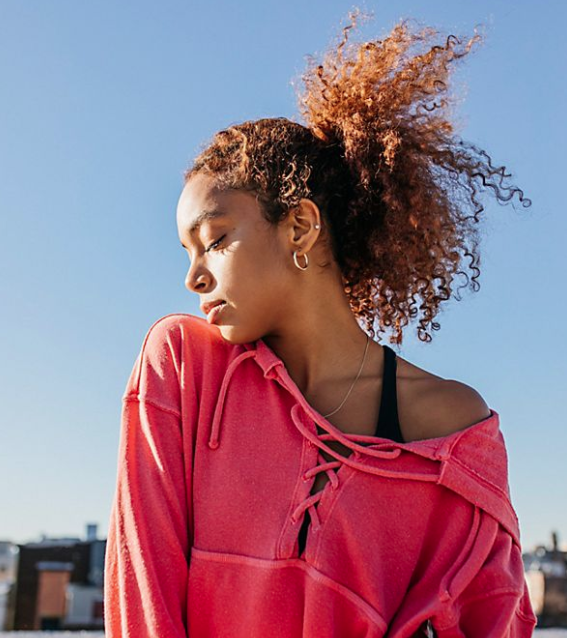 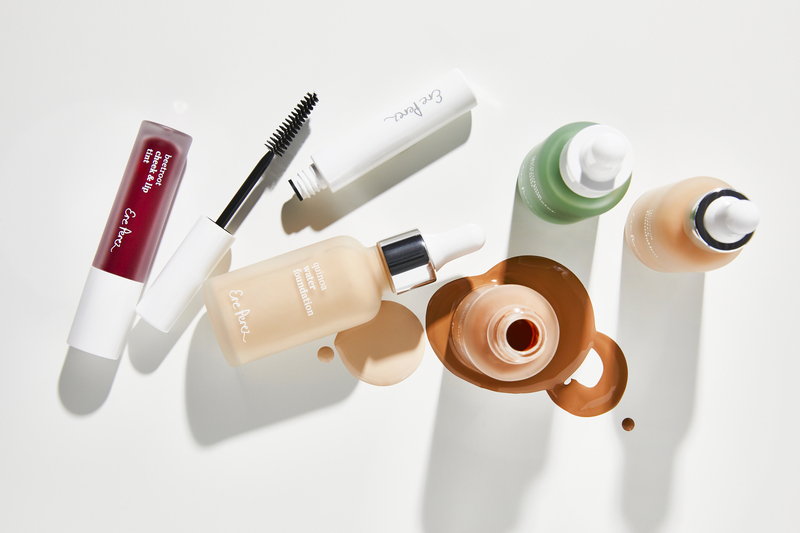 These thoughtful, female-led brands support women’s health, gender inclusivity and safer ingredients standards — and have transformed our beauty routines for the better. 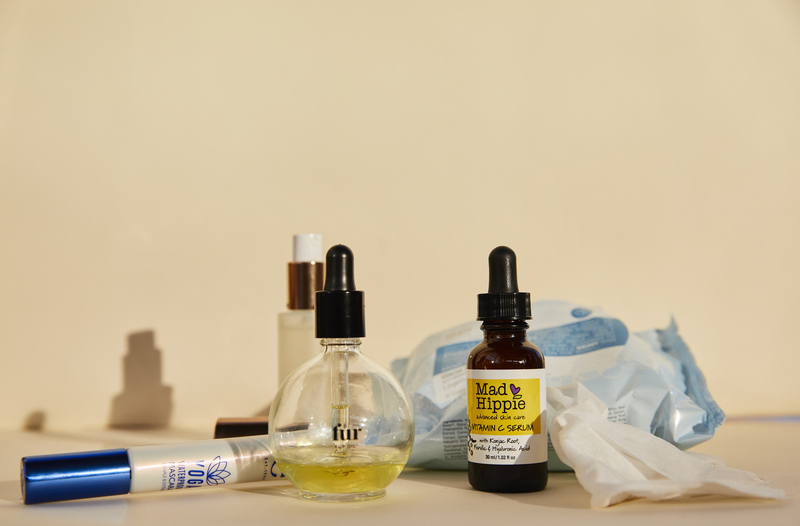 As All Hallows Eve draws ever closer, we’re eyeing a few enchanting essentials to add to our self care routines. 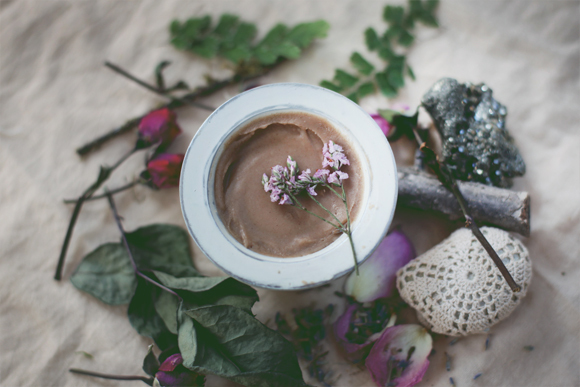 Way before it become a #trend, Ere Perez was bottling botanical cheek tints and healing elixirs in her native Mexico. 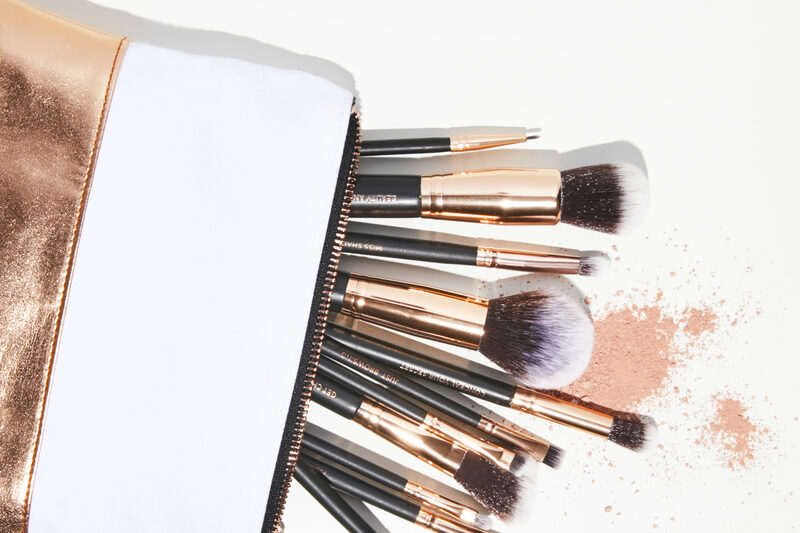 Now, her sophisticated range has finally landed in the U.S., and she’s giving us an inside glimpse into how it all came to be.